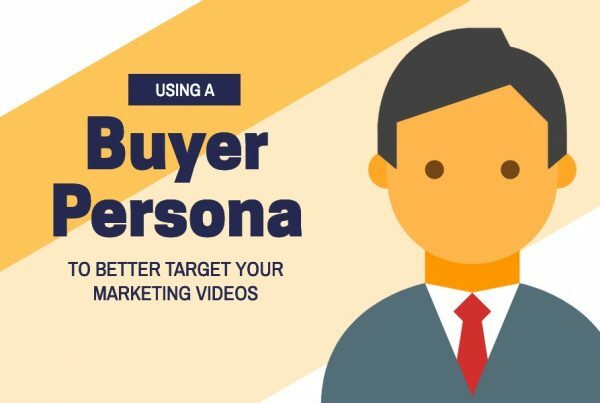 Businesses who have already produced a video for some other use will naturally want to leverage this investment by playing the video in their booth at a trade show. While there is certainly no harm in this approach, it’s not taking full advantage of the opportunity to stand out and provide your reps with a valuable tool. Instead, consider making a separate version of the video designed specifically around this context. This is something we’ll typically include as a standard deliverable when producing a video for any businesses that regularly attends trade shows or job fairs. 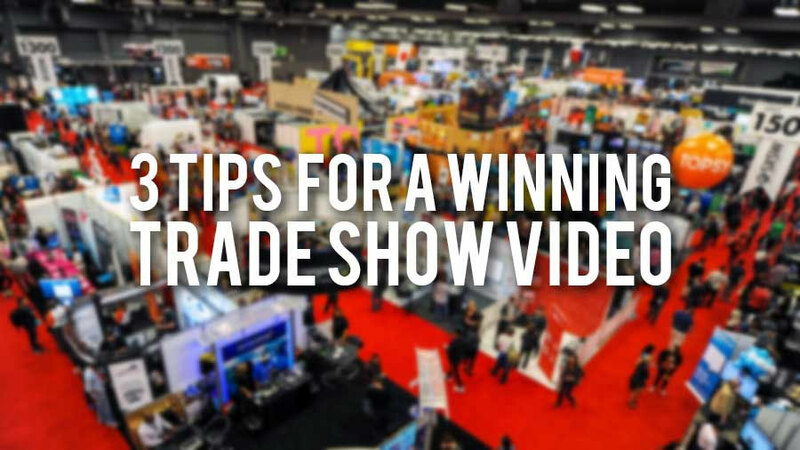 Get more strategic with your trade show marketing by following these 3 tips for a winning trade show video. Picture the last time you went to a trade show. You would have walked down the isle of booths until something caught your attention and forced you to stop. It likely didn’t take long for a salesperson to approach you to strike up a conversation. Now consider what the goals of playing a video at your booth might be. It’s likely first to help pique someone’s interest in order to attract them to approach or stop at your booth. Once there, you may like to use the video as a tool for your sales reps to speak to in order to answer any questions you might have. 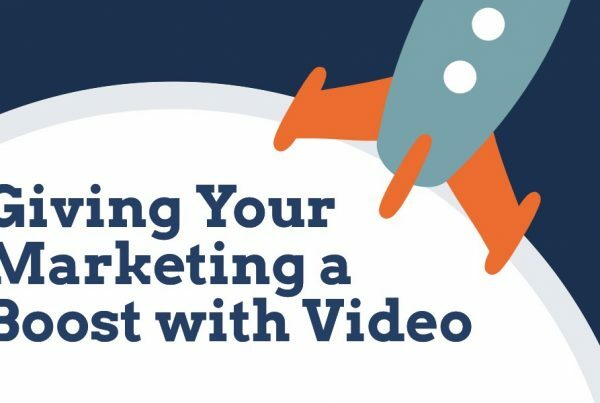 You probably don’t need to hard sell with a big call-to-action in your video, but instead would want the video to loop seamlessly without a specific beginning, middle, and end. In this way, your video will be just one more visual element in your booth, but one that is much more engaging and can explain your service or demonstrate your product in ways that posters and brochures simply cannot. 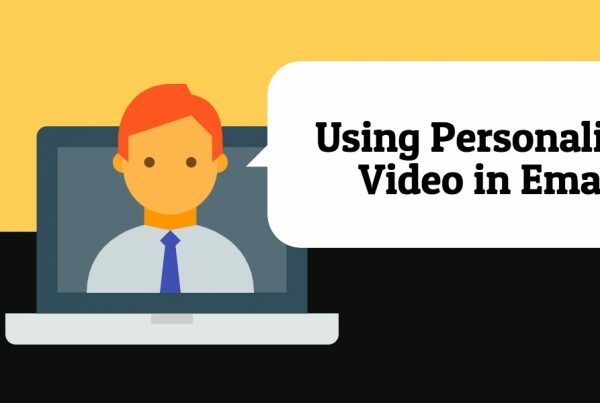 It’s highly unlikely that a person will just happen to start watching your video at or near the beginning, making storytelling a difficult tool to use effectively. Also, the longer that the video is, the less likely it is that they’ll watch the entire presentation. We’d typically recommend keeping the video nice and short, say around 30-45 seconds, and to avoid any unnecessary intro or closing logo animations. Designing it as a seemless loop will increase the chance that viewers watch from beginning to end, and possibly more than once. Even if you could hear your video over the background noise of the trade show floor, your team is going to go crazy hearing your video on repeat all day. An option may be to provide head phones for viewers to wear, but this won’t help attract visitors to your booth in the same way that a video would that doesn’t rely on sound or music to be compelling, can be cumbersome, and make the job of your reps more difficult. 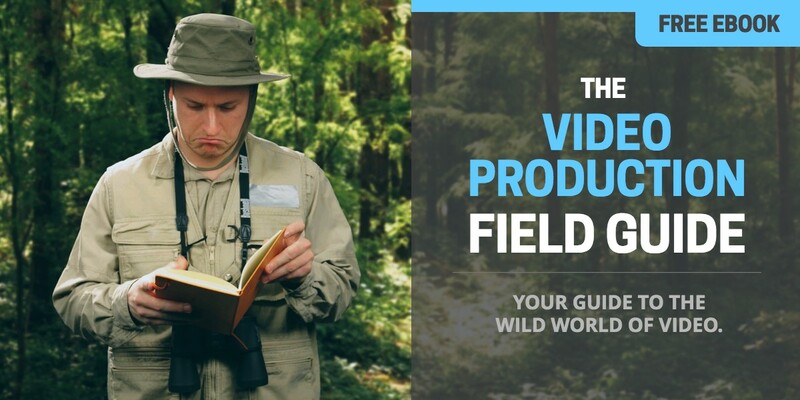 Your video needs to be produced with this in mind, avoiding the use of sound, music, or voice-over narration. You should also avoid talking heads if possible, since subtitles can be difficult to read in this environment. We’ve found instead that animation works particularly well in most cases. To get started on your own trade show video, contact us for a consultation today.